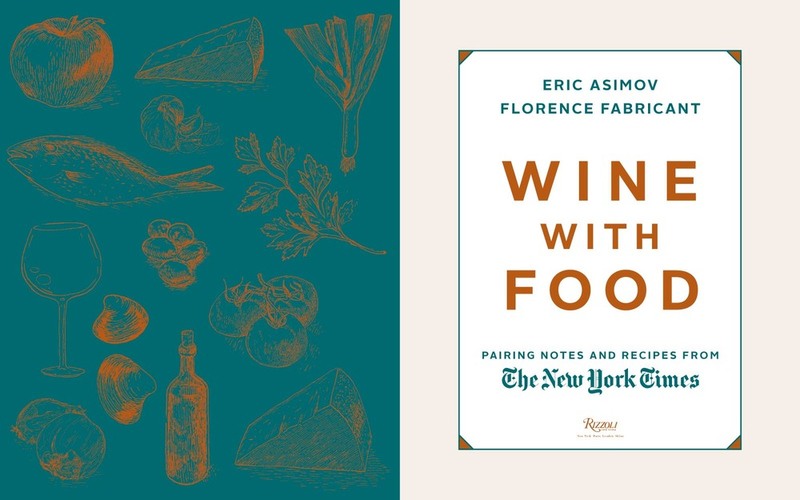 WINE WITH FOOD: Pairing Notes and Recipes from The New York Times. 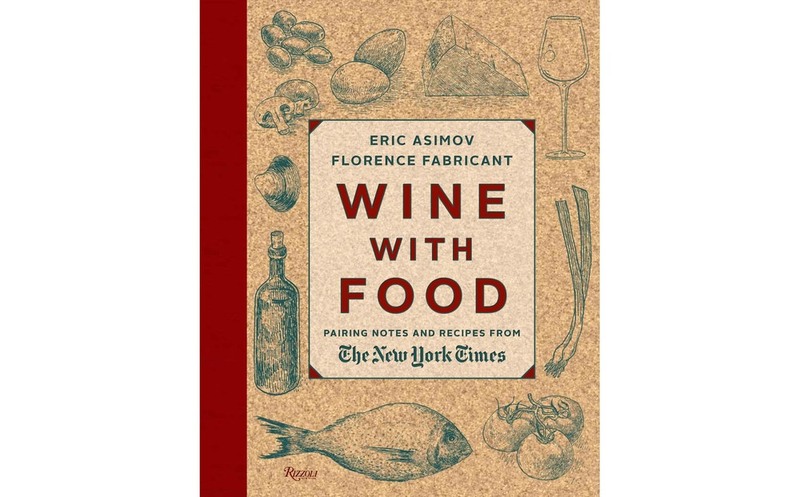 By Eric Asimov and Florence Fabricant. 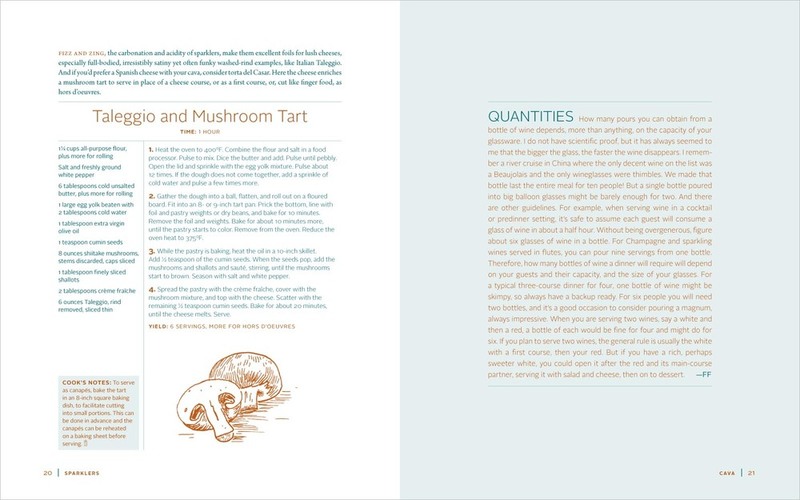 Rizzoli, 8 x 10 in., 240 pages.